Guld is Going to Rock Your 2018. 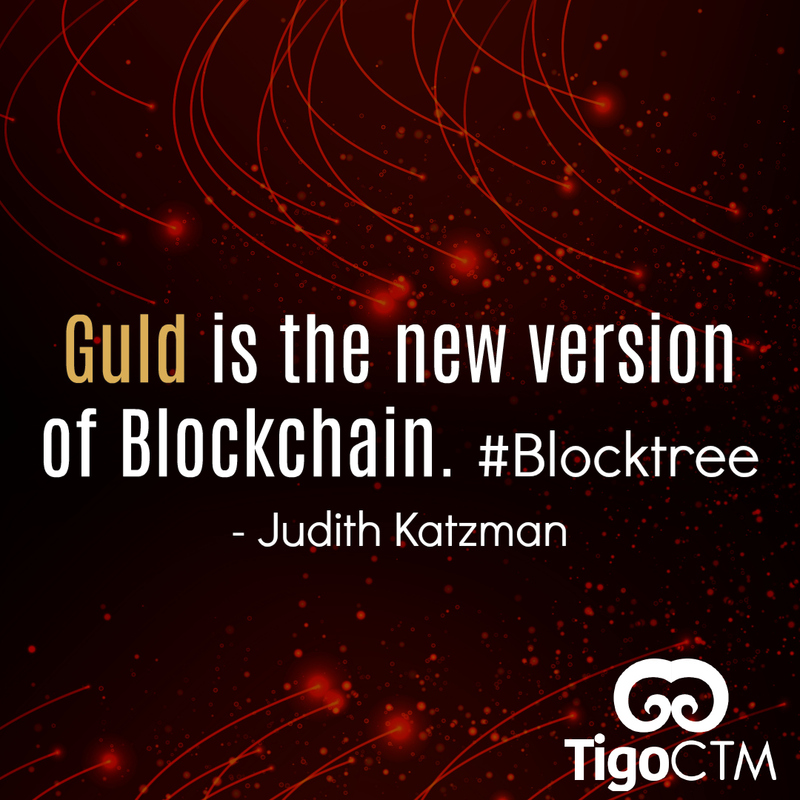 Blocktree Will Be the Word You Hear Associated with Guld. When TIGO CTM delivers their first hardware they will all come with the Guld operating system. -GuldOS is a security and privacy focused Operating System (OS) for the network of the future. -GuldFS is a decentralized, immutable FileSystem (FS) and file sharing network. -The Blocktree is the hashed merkle polytree that guldFS reads and writes to. -Directed Acyclic Graphs are a subset of trees that does not allow loops, but does allow branches. 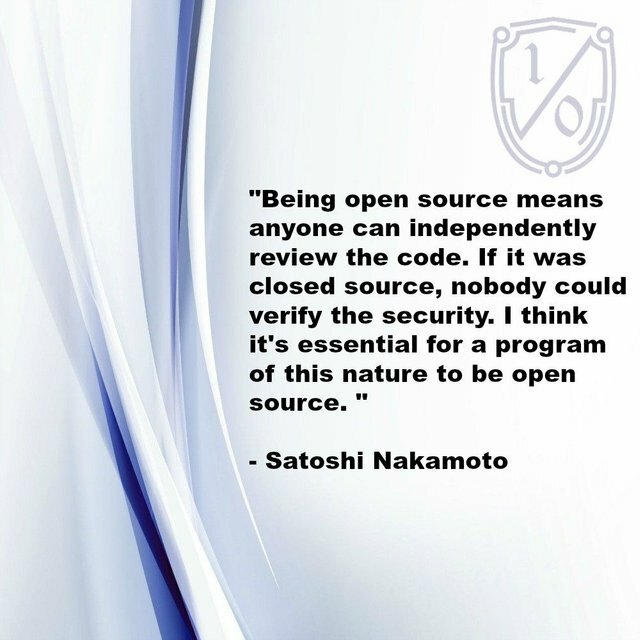 Guld Chose to Use Opensource Code. First I've heard of it. Have to look into this more! Wooow migo is very good your content will seek more information on the subject to support you as always, greetings always creative and thinking of the community. Thanks, for share such a good information sir. hey @hilarski, The face that I see with this project, Most Person's are Intelligence ! Guld Website here - There are many more information. Mixing everything is a very good project. thanks for sharing your main key point article.... !!! Thanks dear @Hilersky, for sharing wonderful information. Actually I've heard of Gold after reading this post. The crypto feel really great to know the improvement of the world. I'm saying you will have a blocktree with Gold with Associated Words. Stay All Well and Happy! Thanks dear @hilarski for sharing wonderful information. Indeed I heard about Guld after reading this post. Really feeling great to know the enhancement in crypto world. I agree Blocktree Will Be the Word You Hear Associated with Guld. All the best and stay blessed! Great job Randy! Hope Guld will indeed rock it!